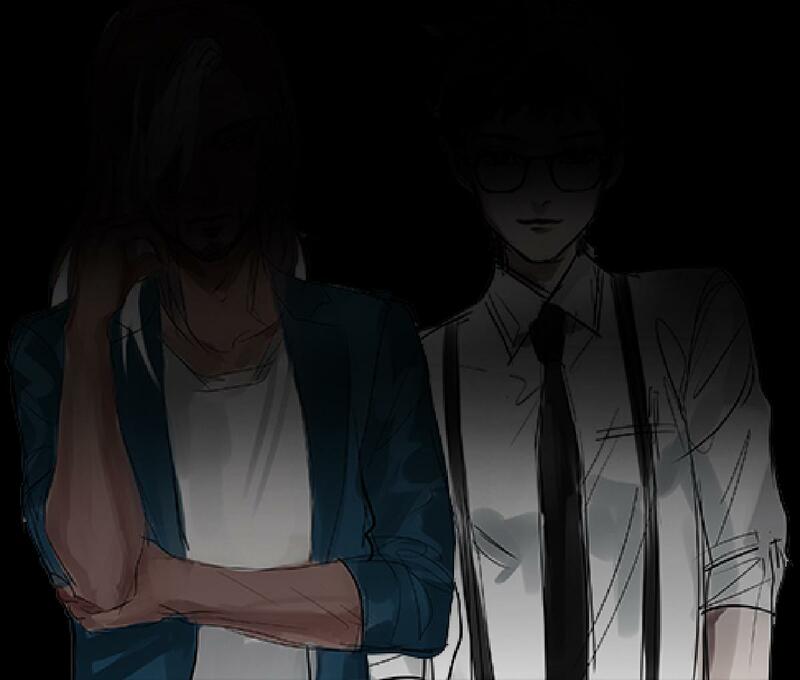 Some exciting progress on the script--Heath's route is complete, and Markus' route is well underway! All character routes and sprites complete! Current progress, more BGs and music, script, etc. Kickstarter progress, community events, and freebies, with a small bug fix! Oof making me all excited for the full games release!